The ideal environment for a successful indoor grow operation demands air purity at the same levels found in food processing and medical facilities. Controlling mold spores, VOCs, odors and other bio-contaminants is the air quality challenge that indoor growers face, and requires specialized equipment with capabilities well beyond carbon filtration. Agriair® has created commercial air purification systems to help you achieve these levels of air quality in your grow environment and meet stringent air quality requirements. 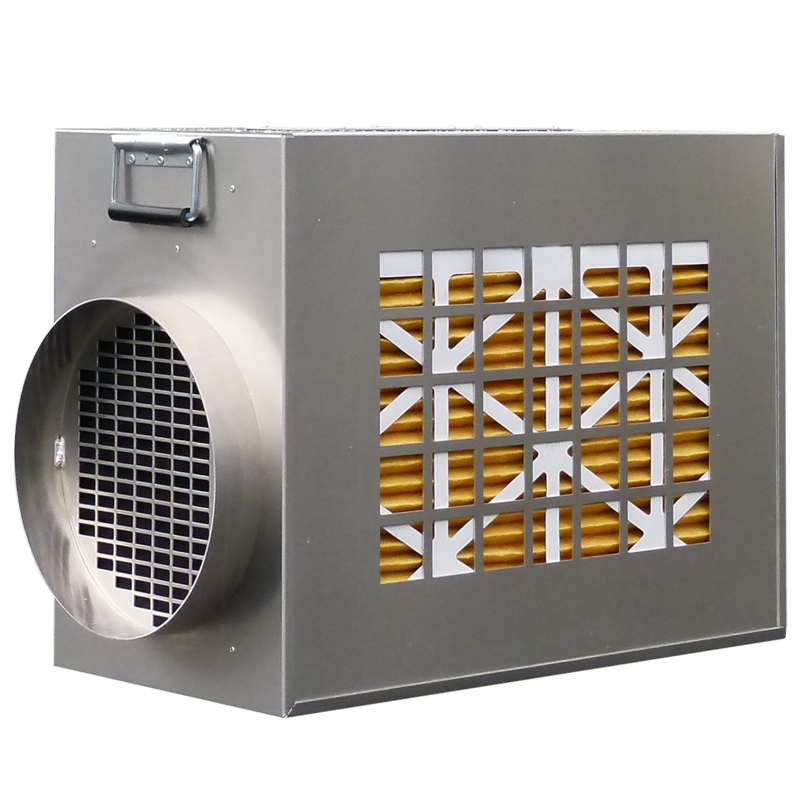 Agriair’s® state-of-the-art air purification systems utilize ionic oxidation technology to eliminate bacteria and mold, destroy odors, neutralize pollen, and sanitize the air and surrounding surfaces in indoor grow facilities. The distinguishing feature of Agriair® purification systems is that they not only purify the air drawn through the unit, but they also generate and release hydro-peroxides into the surrounding grow environment, preventing any cross contamination and spread of mold spores and mildew. Agriair® air purification equipment leaves behind zero chemical contaminants, is completely safe for humans, and is the most ecologically friendly air purifier in the market. The technology used by Agriair® is used in food processing and by the US Military for mold protection in field hospitals, including preventing the spread of airborne bacteria and viruses. These powerful units offer the advantage of portability and scalability, and are ready to use instantly in any size of operation.